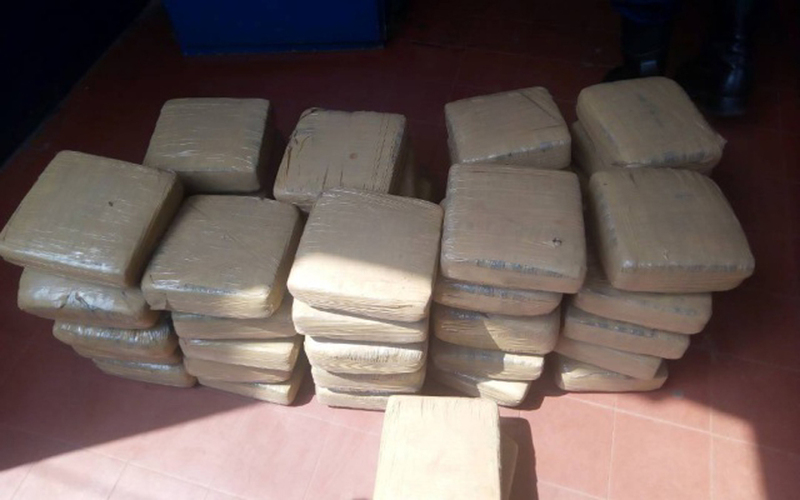 The Kumasi Central Police Command in the Ashanti Region has arrested a driver and his conductor for transporting 47 parcels of leaves suspected to be Indian hemp from Kumasi to Niger. The suspects are Razak Yakubu, 37, and Adamu Zipo, 30. 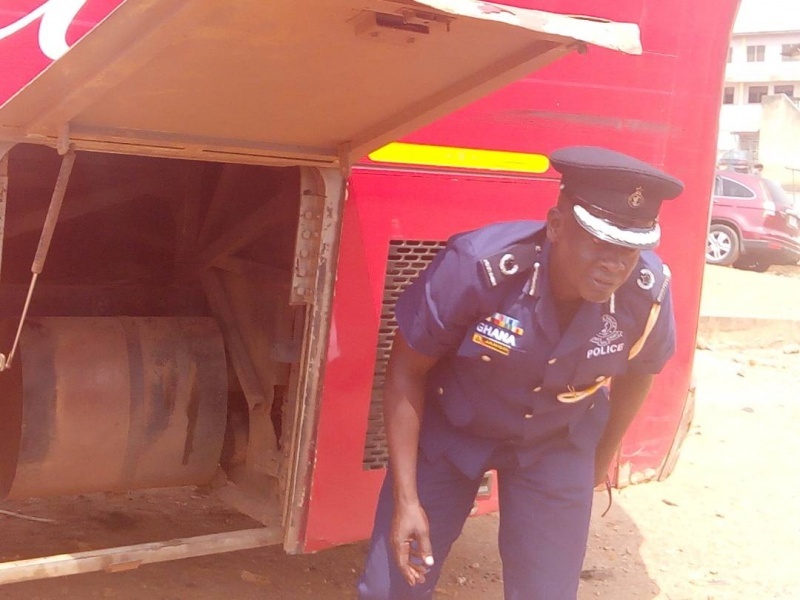 Briefing the press on Monday, 15 January 2018, Kumasi Central Police Commander, ACP Nuhu Jango, said they had intelligence that a bus loaded with goods, heading for Niger, had narcotics on board. 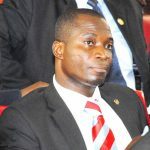 He said the police organised officers and intercepted a C.S transport bus with registration number GM 4507-12 at Buoho in the Afigya Kwabre District of the Ashanti Region. 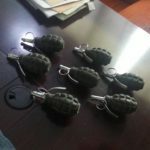 “We did a thorough check inside the vehicle … We did not get any positive result, but our intelligence was that there were substances suspected to be narcotics on the bus and it was concealed somewhere under the back left tyre, a compartment has been created there,” he said. 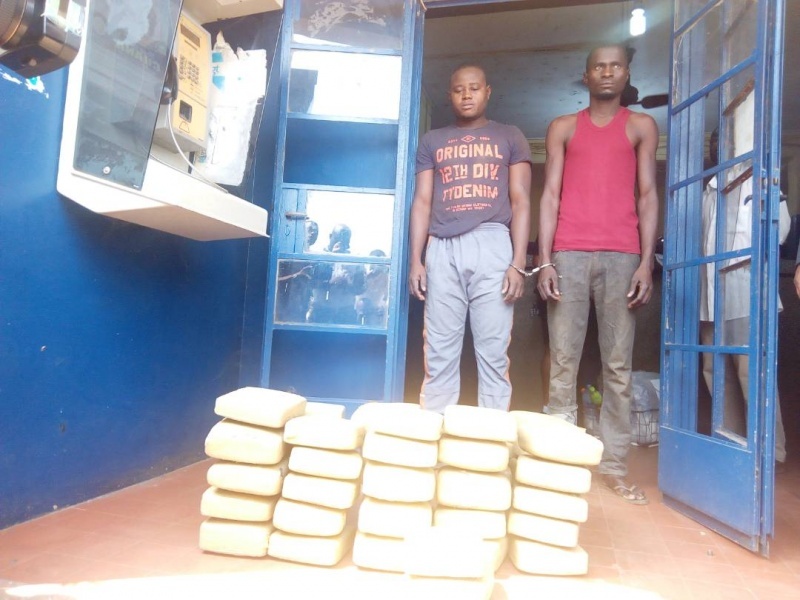 ACP Nuhu said police together with the driver and his mate, opened the back of the bus and saw a “big compartment” loaded with “well-compressed leaves suspected to be Indian hemp” and “they were 47 parcels”. The driver and his mate, he said, were immediately arrested with the parcels. He said the leaves will be sent for a lab test. Meanwhile, the suspects are currently in police custody.